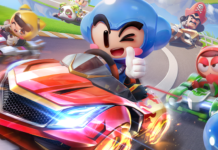 Nexon, the global publisher for the mobile action RPG, Dragon Nest II: Legend, recently announced a game update for soft-launch phase in Australia, Canada, Denmark, the Netherlands and the Philippines. 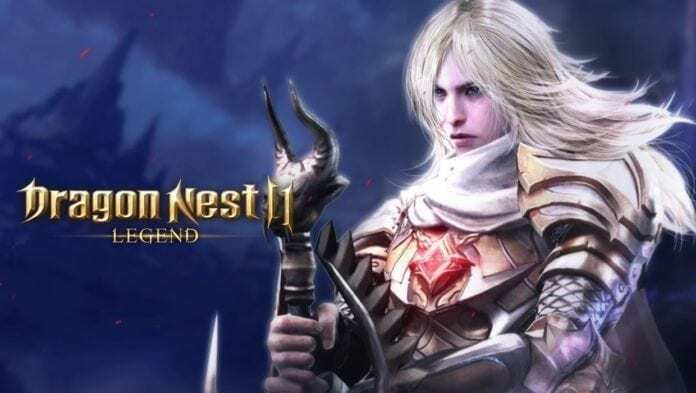 Developed by Eyedentity Games, Dragon Nest II: Legend returns players to the gorgeous world of the Dragon Nest franchise 500 years before the PC version’s storyline. 1. Custom Skill Combos – Create custom skill combinations tailored to your Hero’s playstyle. 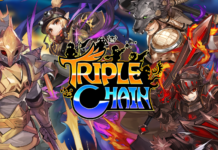 Collect unique and powerful skills to build and string elaborate attacks. 4. New Gear and Rewards – Earn numerous fresh gear upgrades by leveling-up and clearing difficult event stages.